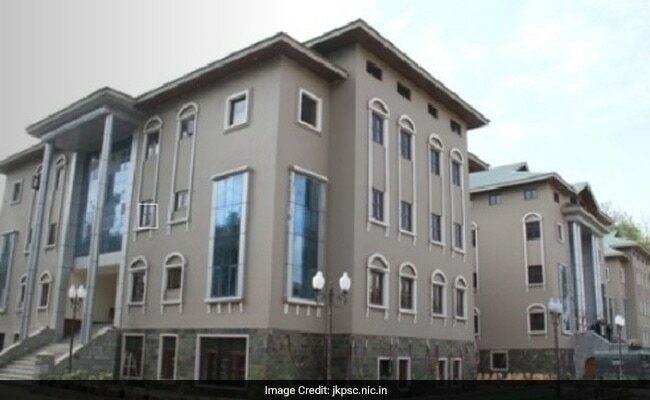 Jammu and Kashmir Minister Haseeb A Drabu yesterday said 3,290 selections were made by J-K Public Service Commission (PSC) for different categories of officers, while 19,583 were recruited by Service Subordinate Board (SSB) to fill vacancies in the last three years. Jammu: Jammu and Kashmir Minister Haseeb A Drabu yesterday said 3,290 selections were made by J-K Public Service Commission (PSC) for different categories of officers, while 19,583 were recruited by Service Subordinate Board (SSB) to fill vacancies in the last three years. To a question by BJP MLA Sat Pal Sharma, the minister for labour and employment gave the information in the Assembly and informed the House that the government has taken several initiatives for providing employment to the educated youth in government as well as private sector. He said the state and central governments have taken a number of initiatives to address the problem of unemployment through entrepreneurship and skill development. "Under the initiatives, the government has been implementing schemes like Seed Capital Fund, Youth Start-Up Loan, National Minority Development Finance Corporation, Women Entrepreneurship Programme, Self Help Group of Engineers," Haseeb A Drabu said. He said as many as 4,736 units have been sponsored by covering 4,762 beneficiaries under these schemes thereby generating employment for 15,598 educated youth. Giving details of the unemployed youth in the state, the minister said 88,040 technocrats, graduates and post-graduates have listed themselves with various district employment and counselling centres of the state till December last year.